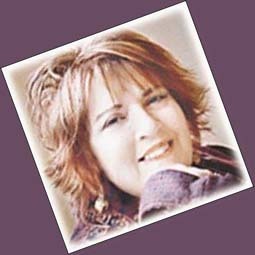 Lynne Crandall - East Lansing Psychic Astrologer, Intuitive (psychic) reader, astrology newspaper columnist and blogger, and Artisan Perfumer. 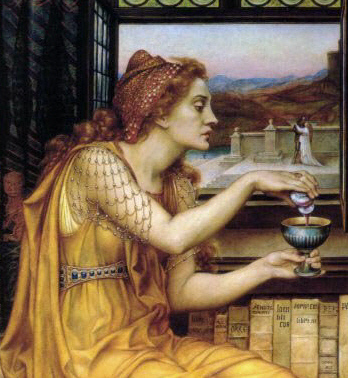 She blends perfumes to bring the magic of alchemical transformation to those working with their astrological potential. Go to her Services page for a look at all the services she offers. She specializes in relationship and couples readings and business, career, and finance readings. She also does electional astrology and horary astrology, along with numerous other types of charts. While it is always best to contact Lynne directly, she is also a featured reader at Triple Goddess Books and Gifts at 2142 Hamilton Road in Okemos. Lynne's studio is in old Downtown Okemos on Hamilton Square, next to Triple Goddess Bookstore. Take the Okemos Rd exit, north and her studio is a stone's throw from Michigan State University and Lansing, Michigan's capital city. around. " Song of Songs, Song of Solomon"